Dec. 20, 2015 - HKS Architects presented its schematic design for the future Athletics Complex at the December AISD Board meeting. 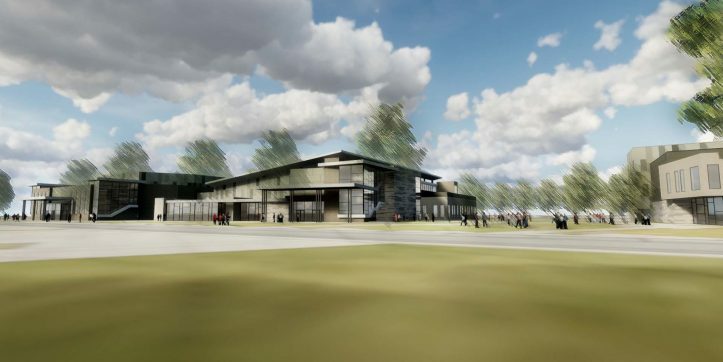 The complex, which is part of the 2014 Bond, is slated to open in fall 2020 and will be located next to the Fine Arts Center. The facility will provide unsurpassed access to athletics and training for AISD students and engage students, families and the community. 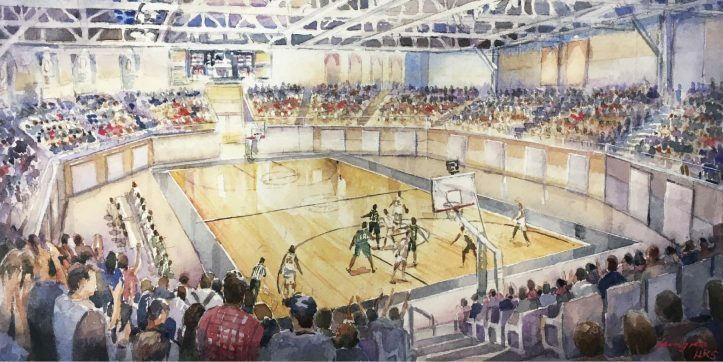 The proposed arena will be capable of holding basketball, volleyball, gymnastics and wrestling events. 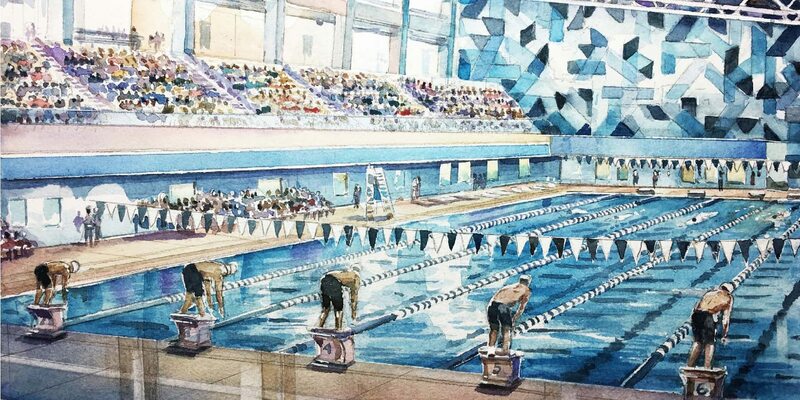 It will have 1,200 fixed seats with the ability to add 300 additional seats at floor level. The natatorium will feature eight competition swim lanes and enough seating for 1,000 spectators.